Kim Kardashian Has Her First Baby Shower: Already? Kim Kardashian is still in the fairly early stages of her pregnancy, but she’s already had one baby shower. Kim K. and sister Kourtney appeared on ‘Jimmy Kimmel Live’ on Tuesday night, and Kimmel decided to throw the mom-to-be a little mini-shower. Mimosas (non-alcoholic, of course) were served, balloons fell from the ceiling in front of a giant “Kongratulations Kim” and Jimmy even offered Kim and Kanye West a gift. Kimmel gave Kimye a special book of “K” baby names, complete with suggestions like Katmandu, Kite-Runner, Kiwi, Kel and Kredenza. What a great idea, right? Now, let’s just hope that Kanye West and Kim K. don’t actually name their baby from that book. 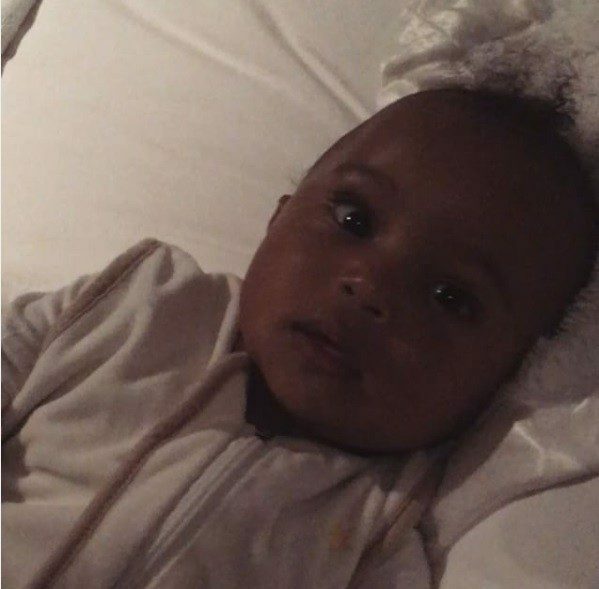 Little Katmandu Kardashian West? The kid will eventually need therapy. Kim Kardashian spent a good bit of time talking to Jimmy Kimmel about her future child, explaining that he or she will certainly be fashionably dressed. 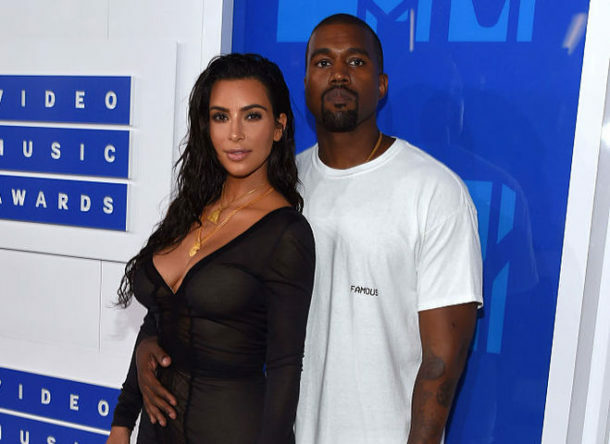 Kim fully expects that Kanye will have “specially-made” baby clothes for Future Baby K. And yeah, she also said she has no problem with the kid wearing leather. This should be an interesting few years. Kourtney’s son, Mason Disick, is definitely becoming a toddler fashion icon, so Kim will likely try to outdo that with her child (whose name better not be Kredenza).